At least 13 people were killed and one was reported missing after a dispute between two groups over land in Mexico’s southern state of Oaxaca erupted in violence, local prosecutors said Tuesday. The deadly gun attack took place Monday in Yautepec district, when members of one communal land association “were attacked” by members of a neighboring group after entering into a disputed zone, prosecutors said in a statement. Two of the dead were women, and another person was wounded, according to local authorities. Several dozen police officers were deployed to the area after the incident. The two communities involved in the dispute were Santa Maria Ecatepec and San Lucas Ixcotepec. 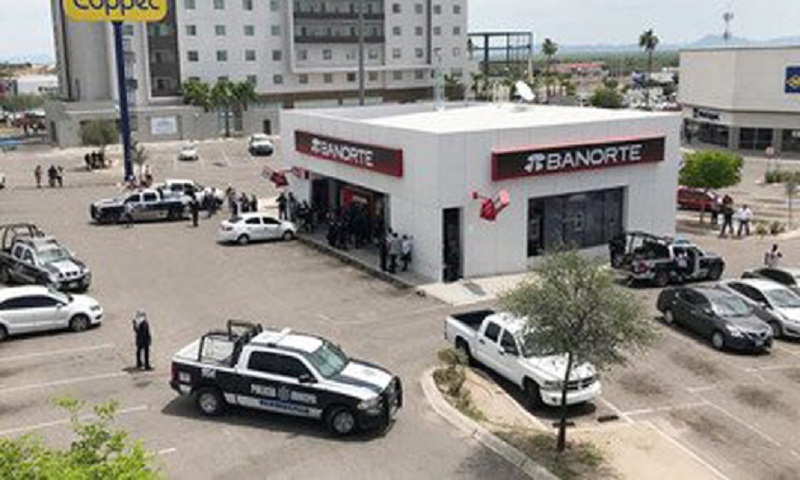 When members of the Santa Maria Ecatepec communal land association entered territory claimed by San Lucas Ixcotepec, members of the latter opened fire, according to local media reports. All of the dead were from Santa Maria Ecatepec, state prosecutor Ruben Vasconcelos told TV news channel Milenio. “A group from Santa Maria Ecatepec was patrolling the frontier with San Lucas Ixcotepec, as they do every year, when another group of people asked them what they were doing there,” a police source said, speaking on condition of anonymity. The two communities have been fighting over a 3,600-hectare (8,900-acre) patch of land since 1976, according to legal documents published in Mexico’s official gazette. Oaxaca state, one of the poorest in Mexico, is home to hundreds such land disputes, often pitting indigenous communities against each other and frequently escalating into violence. The state’s Agrarian Conciliation Council currently has a list of 364 land conflicts, “of which 32 are high-risk,” the head of the council, Mauricio Gijon, told journalists.